We really enjoy doing the Breakfast in Bethlehem on the first Saturday in December. 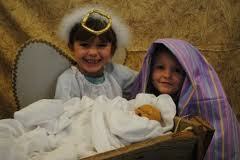 all the children dress in costumes...angels, shepherds, wise men, Mary, Joseph. drummer boys and act out the Nativity story. We have a script to follow and sing most of the traditional Christmas carols,Then we light candles on cupcakes and sing Happy Birthday to Jesus. 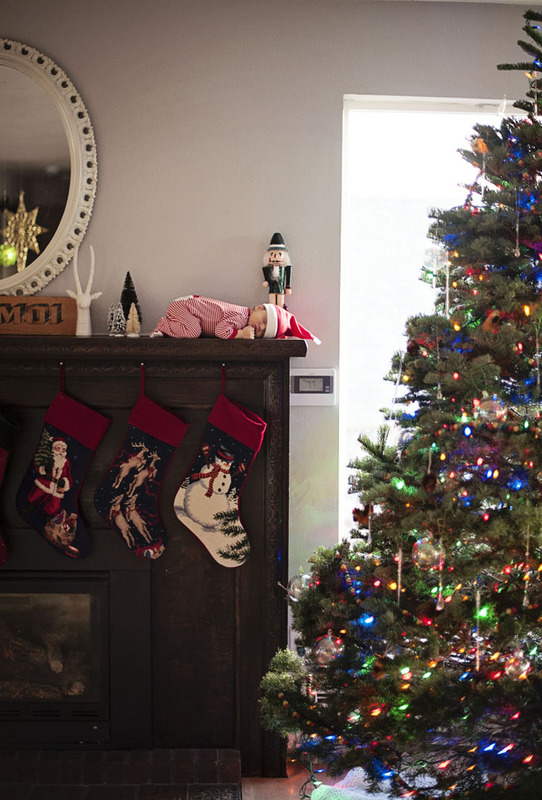 Parents are encouraged to read these stories, one each day during the Advent season; for each story they color an ornament and hang it on the tree. We have a longer version that includes the actual stories, enabling parents to be the primary educators of their children in the faith. The twelve Days of Christmas evolved during the persecution of the Church in England. The Catholic faith was forbidden and priests were persecuted. Each of the verses of the song helped the children to learn more about their faith while seeming to be just a nonsense rhyme. We use the form of a coloring book.